At Dolton Bowl we appreciate our clients, and look for every opportunity to show our gratitude for patronizing Dolton Bowl. That's why we've developed the Dolton Bowl VIP membership. Your VIP membership is access to special offers and great deals like 3% CASH BACK + Shopping points that can be redeemed for special offers & deep discounts at the Lyoness Loyalty Mall. Vip members also enjoy $1 games on Thursdays. If you're currently not a Dolton Bowl VIP member just stop by the desk at your next visit. Your registration gives you a FREE lifetime membership of great deals & great offers. It's so simple: Show your Dolton Bowl VIP Card (powered by Lyoness) at checkout at the counter and any other Loyalty Merchant before you pay.You will then receive your Cashback and Shopping Points benefits. Simply use it as you would any other loyalty card! 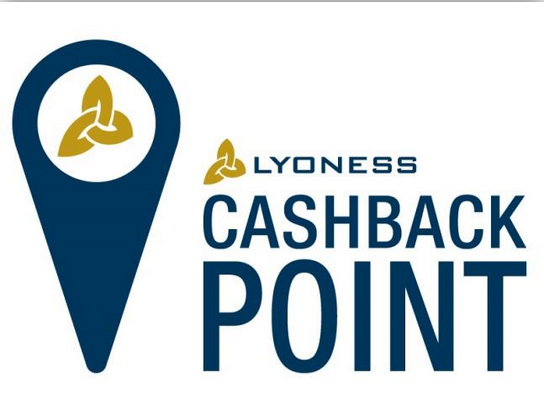 However, with the Lyoness Cashback Card you receive much much more! You can find other Lyoness Loyalty Merchants that accept the Cashback Card at any time on our website Lyoness.us. With the Loyalty Merchant Search you can find Cashback Card Loyalty Merchants by filtering your search so you can see at a glance where you can use your Cashback Card to receive your Cashback and Shopping Points.